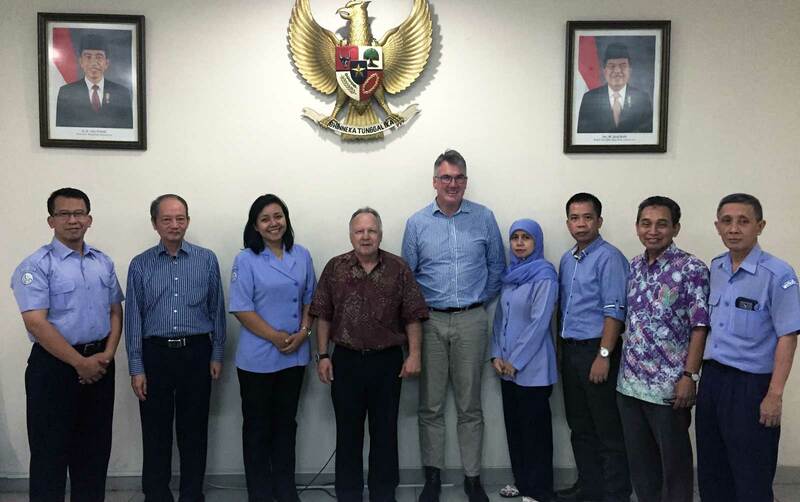 The Jakarta Fisheries University (STP) and the University of Tasmania (UTas) have commenced a 3-year project with the primary aim of strengthening STP in the areas of productivity, innovation and sustainability. 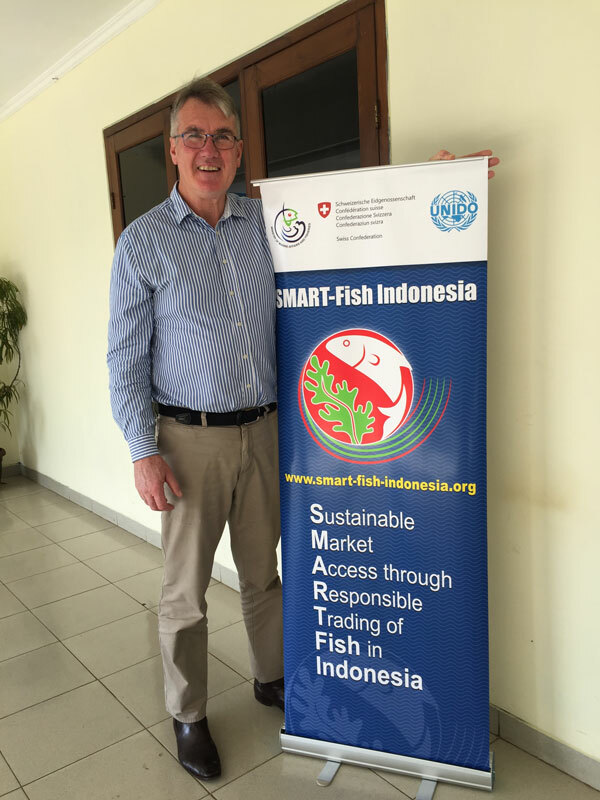 The project is sponsored by UNIDO as part of a 5-year program of technical assistance with the Indonesian Government known as SMART-Fish Indonesia. Dr Paul McShane of Global Marine Resource Management provided the following training program to participants from STP in Jakarta at STP’s Pasar Minggu campus (June 2015). Indonesia’s food security and prospects for prosperity draw on its abundant aquatic resources. Indonesia aims to increase income from fisheries and aquaculture by at least 12% by 2019. The government has set the task of sustainably managing Indonesia’s marine and coastal resources to ensure food security while generating wealth for communities. Skills development and vocational training. Attendees were engaged in case study analyses and exposed to practical strategies and approaches that can help in meeting Indonesia’s sustainable growth target.